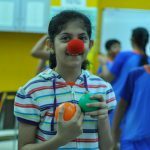 While our Drama for Learning Specialist, Srividya Srinivas, is pursuing her MA in Applied Theatre at The Royal Central School of Speech and Drama in London, she continues to find new ways to merge her learnings from the applied theatre program with her facilitation experiences from Theatre Professionals Education. The DiE Jams have always been an integral part of my journey at Theatre Professionals and being in London for my MA meant I really missed the jams and tried to find ways of bringing the jams to me. 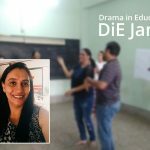 DiE Jams@London, or the Applied Theatre Lab, as we call it here, was born out of a need to practice facilitation skills as part of our course and also in preparation for an assessment that looked at our planning and facilitating a workshop. A lot of my peers felt that there was a need for a space to try out activities and develop our facilitating skills. So, I took this opportunity to try and re-create the jams for my peers, so they could have a safe space to do that and this way I would also get to enjoy the jams again. We had 2 days of intensive jams as we approached closer to our assessment, where we gave each facilitator 20 minutes to run their activity and have a debrief which also included us giving them feedback on how they facilitated the activity and think about possible variations of the same activity and how we could use them in our own settings as applied theatre practitioners. In a room full of people with such varied backgrounds and experiences, I came out of our two intensive days learning a lot of new activities, variations of activities I already use and experiencing a variety of different facilitation styles.My peers definitely enjoyed this process of sharing, which is so intrinsic to our DiE Jams, and helped them become slightly more confident facilitators. One participant said, “I did feel a bit nervous before I did the lab and at the beginning of the workshop but that quickly disappeared”. 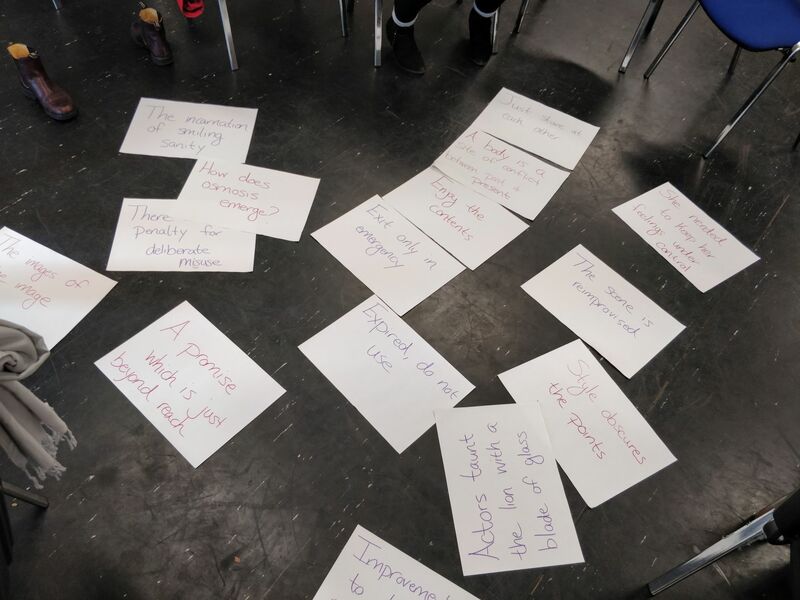 She also added to say that this is something she had never done before and enjoyed the process of sharing skills with her peers and would love to continue doing this through this year as she felt that the Applied Theatre Lab would be a good way “to share ideas, build confidence and experience in facilitating workshops”. 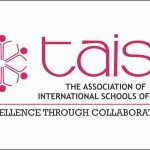 Our director and co-founder, Jehan Manekshaw, shares some of the gems from the 13th TAISI Leadership Conference that he attended from 27th to 29th September, 2018.